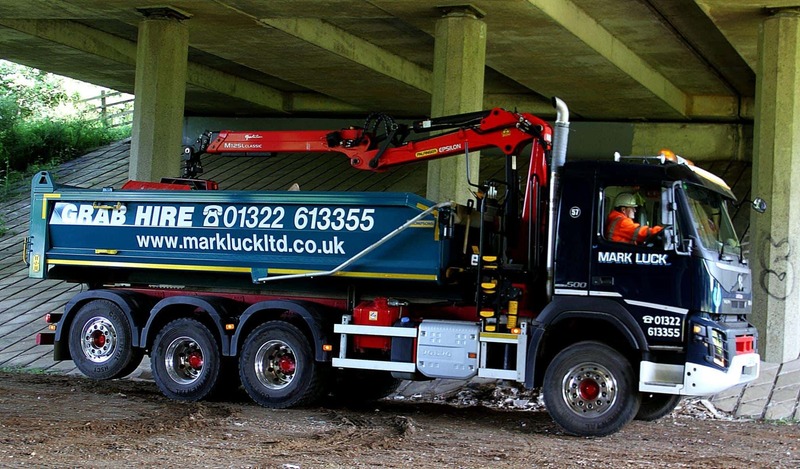 Mark Luck Ltd are a modern transport company providing waste services to the construction and building industry. A strong commitment to their clients is achieved by providing a professional, reliable and quality service, ensuring vehicles are maintained at high standards and fitted with the latest technology. The company has been in business for over 20 years and due to the large coverage of their fleet, was starting to receive an average of 50 claims per year, many of which were not the fault of the drivers and were a huge cost to the business. With the rise of cash for crash and other fraudulent claim scams, the insurance premiums were rising and the need for clear footage as evidence to protect both the drivers and trucks was a high priority. 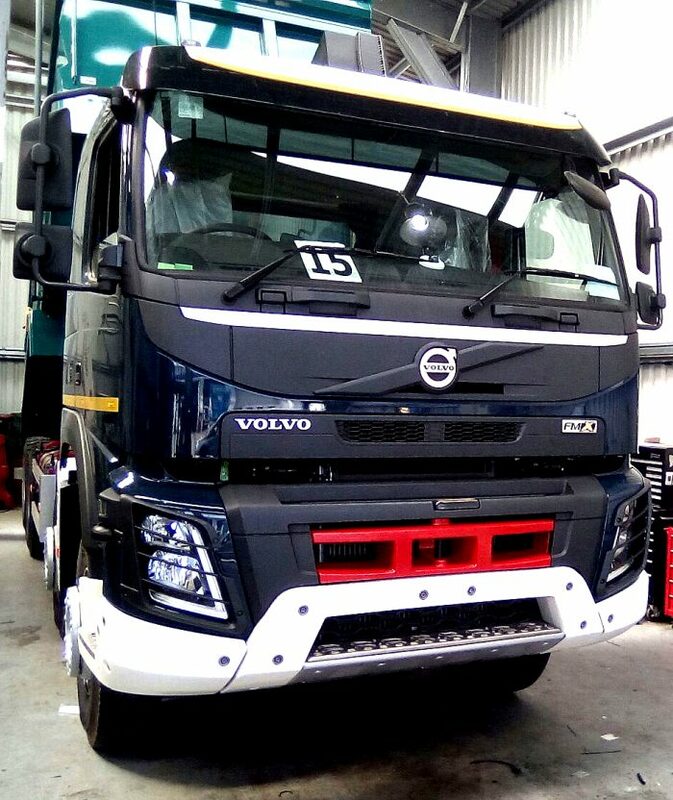 After recommending a specific 5-camera solution, owner Mark Luck had the Exeros TrackEye installed into 15 trucks upon witnessing the reliability of the technology, and now requests the same system is fitted into all new vehicles. 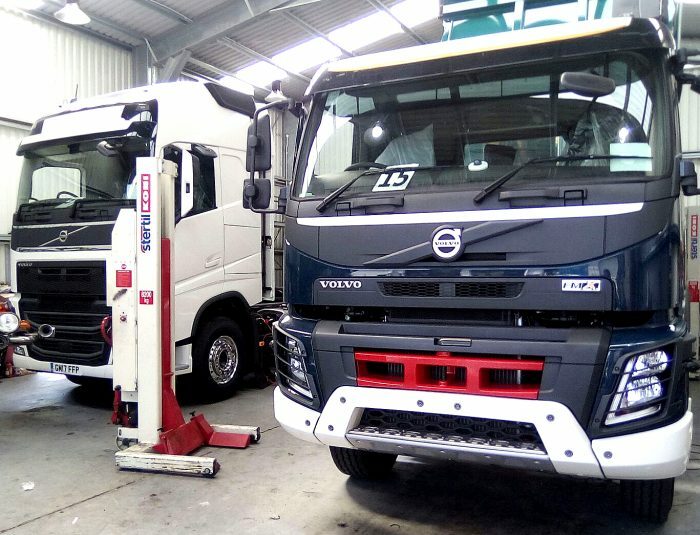 The benefits of having this heavy-duty vehicle CCTV system fitted into each truck are evident through the impressive 44% reduction on the number of paid out claims and a 40% reduction on insurance premiums that has saved the company £4,050 per vehicle!